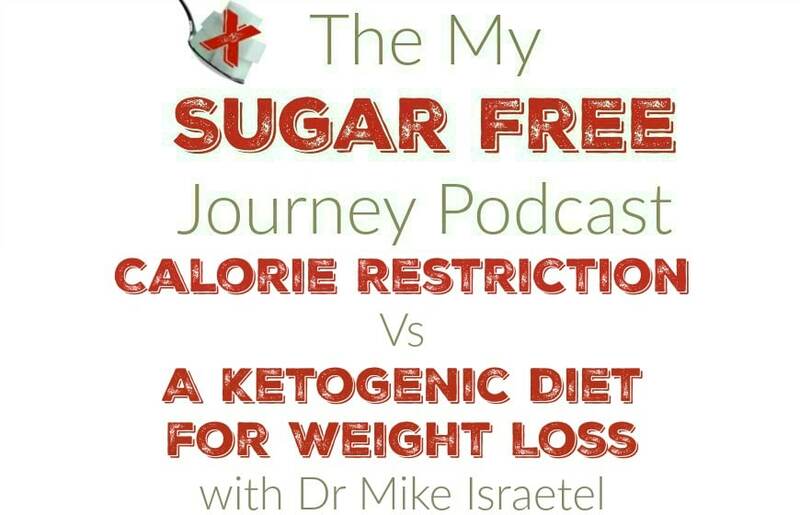 In this week’s My Sugar Free Journey Podcast, I interview Dr Mike Israetel of Renaissance Periodization and we have a spirited discussion about the merits of a calorie restricted diet versus a carb restricted or ketogenic diet. You can pick up a copy of his new ebook here. UPDATE: Because of some of the discussion that happened as a result of this post, I decided to create a new blogpost answering some of the common questions and objections that came up as a result of this interview. You can see that here —> Why a Ketogenic Diet is Better Than a Calorie Restricted Diet for the Morbidly Obese. You can find more from Renaissance Periodization on their FaceBook page or Instagram and find more from Dr Mike on his FaceBook or Instagram. Here are the other posts that were on the site this week. Cheesy Brussels Sprouts With Bacon Recipe! PREVIOUS POST Previous post: 11/23 Weightloss Wednesday: Getting Ready For Thanksgiving! Wait, so you think when people lose weight on a ketogenic diet they aren’t restricting calories? 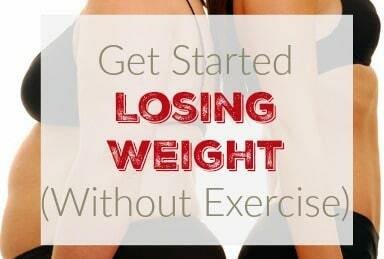 You only lose weight through calorie restrictions. 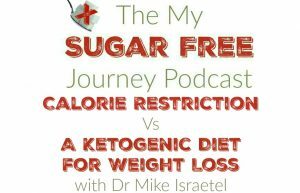 If you can easily restrict your calories using a ketogenic diet then go for it. 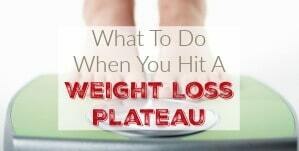 All weight loss comes from being in a hypocaloric state. There is no other way. Please read the response I made in the update. The point of a ketogenic diet is that a hypocaloric state is the end result, not the means by which you lose weight. In other words, when you lower insulin, you lower calories because you feel full faster and can more readily respond to the hormonal cues (like leptin) that tell you when you are full. Yes you restrict calories but you self-restrict. There is no need to track calories or consciously try to keep your calories low, you just eat low carb, moderate protein and fat to satiety and the calories take care of themselves. You can obsess over your calories or you can do this, either way you can lose weight but I never want to track anything. I just want to live my life, eat what I want to eat and watch the weight come off. The Ketogenic diet does that because after the first few week s when I broke my sugar addiction, I don’t want those foods anymore because I know they were the reason I was 400 lbs. Yes, that is in large part true. How one achieves a sustainable reduction in calories is largely a matter of preference. All approaches that achieve this work (Low carb, Paleo, IIFYM, intermittent fasting) and most of them work comparably well (obviously the same calories from plenty of protein, vegetables, whole grains and healthy fats will be superior to equivalent calories eating protein shakes and twinkies…though not by as much as you may think). At the end of the day, a low carb approach that focuses on high intakes of proteins, fibre and healthy fats will work well, and has worked for hundreds of thousands of people but likewise, a detailed tracking approach that focuses on setting macros and calories but allows people to enjoy some of their more indulgent food choices in limited amounts WILL WORK (ALMOST OR EXACTLY) EQUALLY WELL FROM A PHYSIOLOGICAL STANDPOINT IF CALORIES ARE EQUATED. The main issue is ADHERENCE. Whatever diet you can adhere to that will sustainably create the conditions for the weight/fat loss you need or desire is the best diet for you. To imply vast superiority of one or another is intellectually dishonest. You are proving my point. The point is ADHERENCE and if you are capable of tracking your calories and macros for the MULTIPLE YEARS it would take to lose 100+ pounds, I say more power to you. But keep in mind that we aren’t talking about the 25 lbs that you gained over the last 5 years but the massive amount of weight the morbidly obese need to lose in order to approach something even in he neighborhood of good health. None but the most unbelievably highly motivated individuals can stick with a calorie reduction program for as long as it would take to lose that much weight. I mean just do the math on Dr Israetel’s program of taking 12 weeks to lose 10% of your weight and then plateauing for 4 months. I mean good grief, if you are morbidly obese, I hope you don’t have a heart attack in the next decade because that’s what it will take to get to a healthy weight. If you can afford a trainer like Dr Mike or are highly motivated, I think almost any diet would work because you are capable of sticking with it. The trick is when you are morbidly obese, have multiple food issues like sugar addiction or you equate high calorie foods with love and acceptance, or you’ve just been fat for so long you don’t know how to be anything else, a ketogenic diet works very well. You don’t have to count calories, you don’t have to track macros, you really don’t have to think too much about what you are eating after the first few weeks. 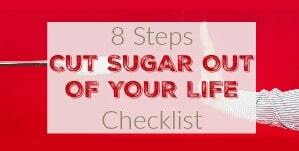 Most of the will power needed to be successful is front-loaded as you will have to struggle a bit because most obese people are sugar addicted and you will go through some serious withdrawals in the beginning but after those subside, it’s fairly easy to stick to. Look, the calorie restricted message has had its day. We have spent the last few decades eating low fat, low calorie foods and joining gyms and America has gotten fatter. Your way doesn’t work, not because it doesn’t work in an individual but because you can’t expect a nation to restrict their calories enough to consistently lose weight. We need a better way and a low carb diet is that better way. Once you stop eating foods that cause an insulin spike, the calories take care of themselves and so does the weight. Articles like this are so unhelpful. Here is the conclusion. 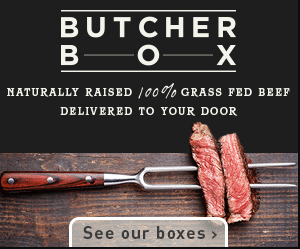 “Unless you are seriously screwing up by eating way too much fat, cutting carbs almost “forces” you to reduce your intake of calories!” Well no duh! That’s exactly how it’s supposed to work! 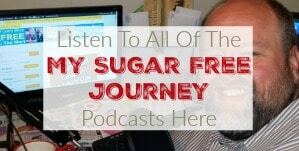 When insulin levels are low, blood glucose is stabilized, you are getting your energy primarily from ketones so blood glucose levels are far less important, since your Blood sugar levels are stable and the body has a ready source of energy you don’t get hungry as often so your appetite is suppressed, and since there is not as much insulin in your system competing with the satiety hormone leptin you feel full faster. Again, the issue is adherence. Obese people find it VERY difficult to eat at a 500 calorie deficit every day to lose weight because we aren’t talking about 25 lbs here, we are talking about multiple hundreds of pounds that will take years to accomplish. You need something that will allow people to not be hungry all the time but still restrict their calories because let me tell you something, if there is one thing an obese person will not abide it is always feeling hungry for years on end. That’s what a calorie restricted diet does and why the vast majority of people fail at calorie restriction. 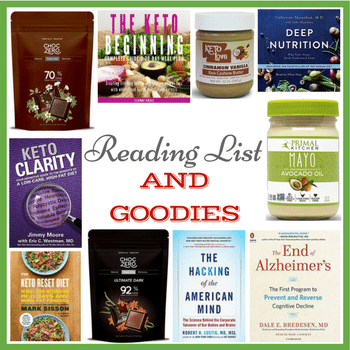 A ketogenic diet works and works well. So you agree that (like the article says) low carb diets don’t work because insulin causes fat gain even with caloric restriction (like the insulin-carbohydrate hypothesis says), but because low carb diets can help some people better adhere to a calorically restricted diet? Oh no. That’s totally backwards. Saying someone is overweight because they’ve eaten too many calories is like saying saying someone is poor because they don’t have much money. You’ve done a great job describing the problem but nothing to point out the deeper realities about WHY it’s happening. If you are insulin resistant (and if you are obese, you are insulin resistant) and you continue to eat carbs that spike insulin, you will eat more calories because insulin DRIVES hunger. 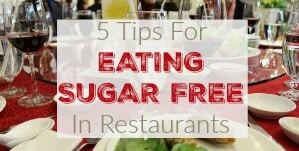 It’s easier for your body to make you hungry for food it can convert to blood sugar for energy than it is to go through the trouble of breaking down the fat you have stored for fuel. Then insulin is released to get your blood sugar levels under control, either by burning it off in the muscles or storing it as fat. This is why insulin is the fat storage hormone, when insulin levels are high fat is moving INTO the fat cells. Only when those levels fall can the process be reversed and fat is brought back out of fat cells but again, if you are obese, your body would rather you eat than deal with breaking down fat for fuel. In short, insulin drives both hunger (by making us resistant to leptin, the appetite suppression hormone) and weight gain (by driving glucose into fat cells where they are converted to triglycerides). If you can reduce your insulin levels, you lose weight by #1 eating less (less insulin = greater sensitivity to leptin) and #2 fat has an easier time escaping fat cells to be used as fuel. If you are interested, Gary Taubes does a fantastic job of describing the process in Why We Get Fat.